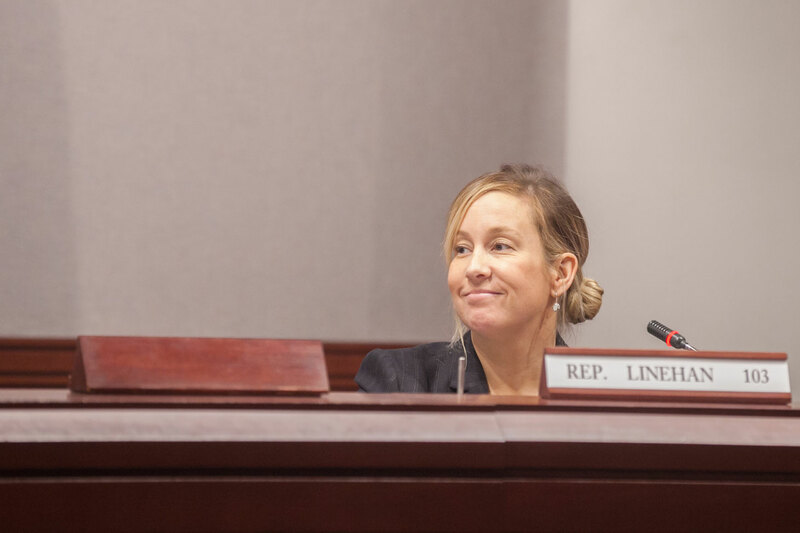 I recently received my committee assignments, and I am honored to announce that I have been appointed to serve as Vice Chair of the Committee on Veterans' Affairs. I will also be a member of the Children’s, Commerce, and Environment Committees. These committee assignments will allow me to focus on issues that are important to my constituents. It is an honor to be chosen as Vice Chair of the Veteran’s Committee as a freshman legislator, and I could not be more proud to serve our veterans in this capacity. I am here thanks to each of the veterans who fought for our democracy, and I will never forget that. I have been a strong supporter of veterans' causes, and I currently volunteer with the organization Til Duty is Done bringing holiday meals to local veterans. I look forward to getting straight to work alongside my colleagues in all of my committees.